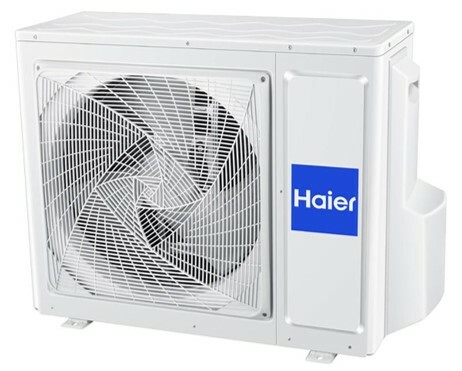 Selecting the right air conditioning solution for your home or office can be a tough decision. Many factors can come into play, such as the size of the space, the age of the building, and your budget. 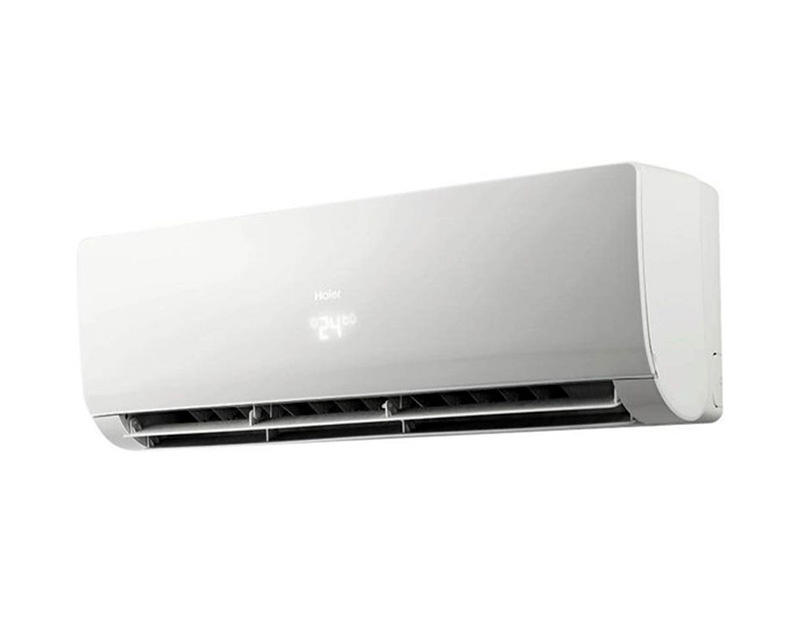 Split systems offer cost effective climate control for individual rooms in sizes ranging from 2.5kW (20m²) to larger, 9kW units that will cope with open plan living of up to 80m². All of our brands are whisper quiet and carry generous warranty from world leading manufacturers. Choose from wall mounted, ceiling or mini ducted systems to match your home's décor. You can either install a separate system in each room or choose from our range of multi split systems. These systems can connect up to 8 indoor units that can be individually controlled creating a micro environment in each room. Whatever your requirement, the Air Direct network can tailor a solution that will meet your needs.